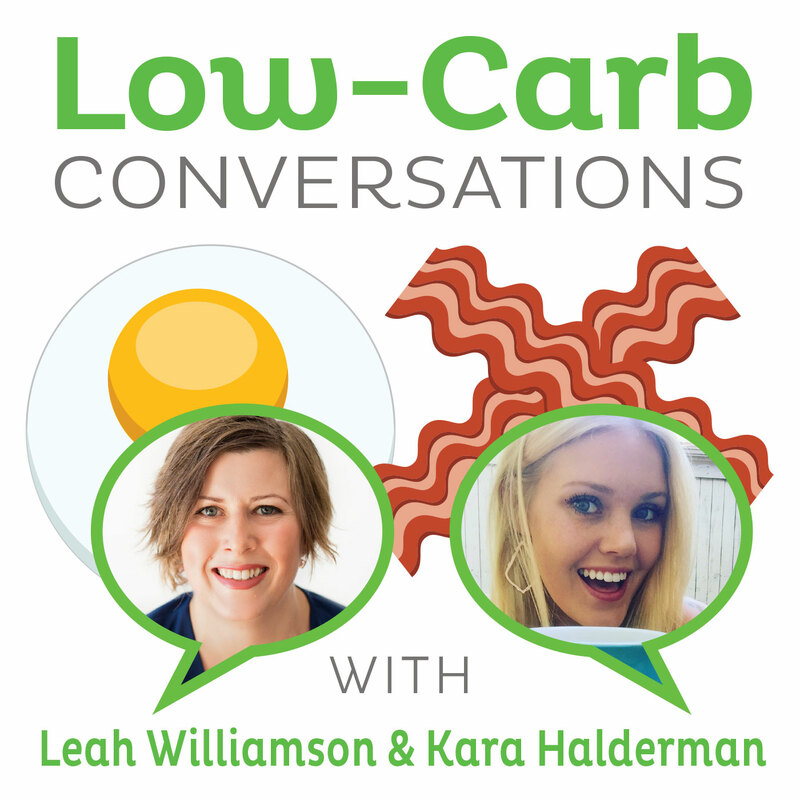 It's the very first episode with the new co-hosts Leah and Kara so grab a cup of bone broth and settle back to listen to the latest health headlines with educated opinions from people in the low-carb, Paleo, primal, and real food community. In this episode Leah and Kara speak with Mickey Trescott, Nutritional Therapy Practitioner and Angie Alt, Nutritional Therapy Consultant from Autoimmune Wellness. Listen in at the start of the show as Mickey and Angie discuss their amazing stories and how they are living well with autoimmune conditions. the most searched diets of 2016. Plus don't miss Mickey's delicious, nutrient dense Magic chili recipe, and Angie's health tip and the app she uses, "Calm". Our theme song is Desert Castles, kindly provided by Little Glass Men. Please do your part to keep the show coming!